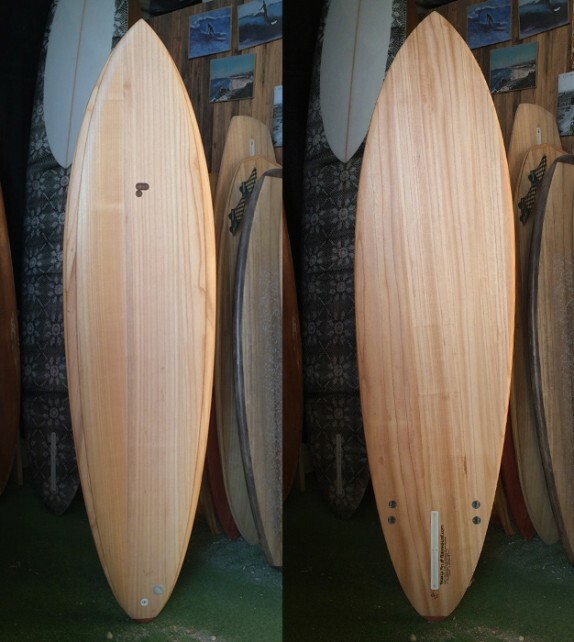 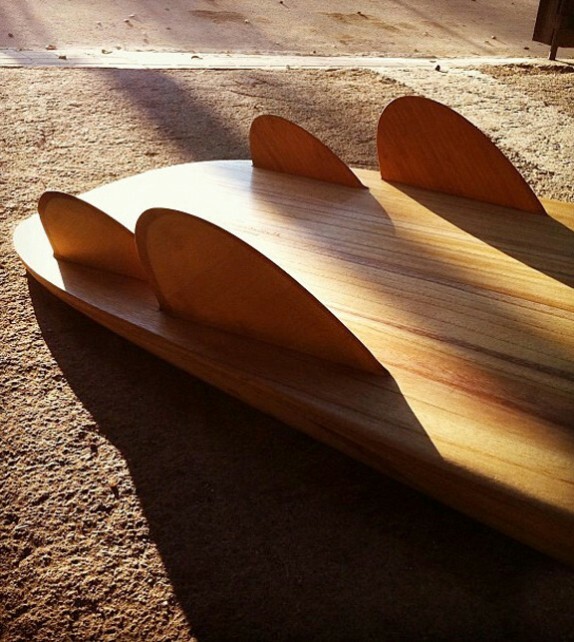 3'11" x 20 " x 2 1/2"
4'1" x 20 3/16" x 2 1/2"
Rocker: quite flat for maximum speed. 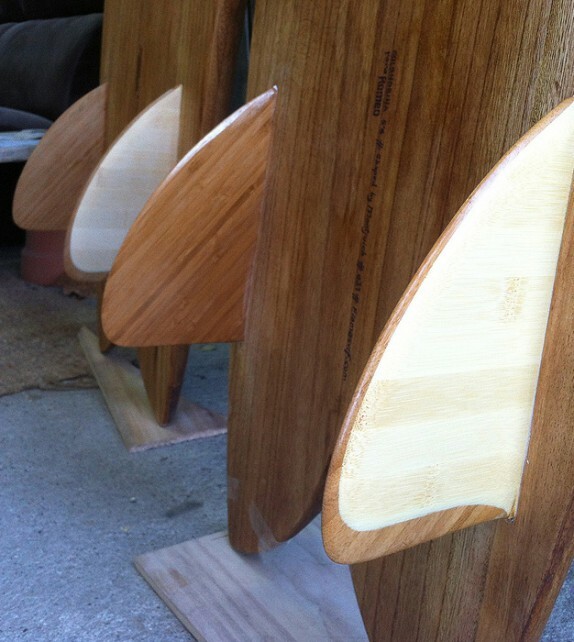 Bottom: single concave from center through the fins, slight belly under the nose. 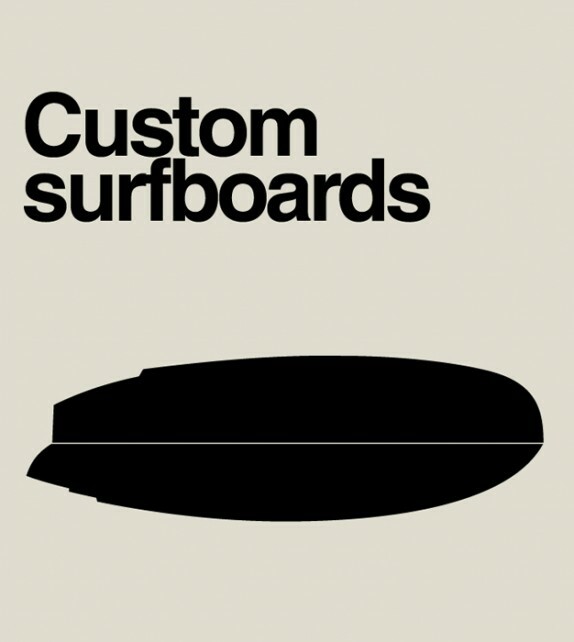 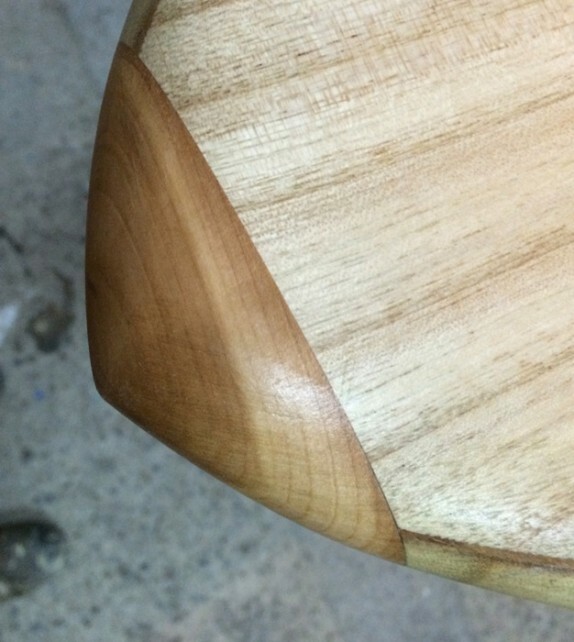 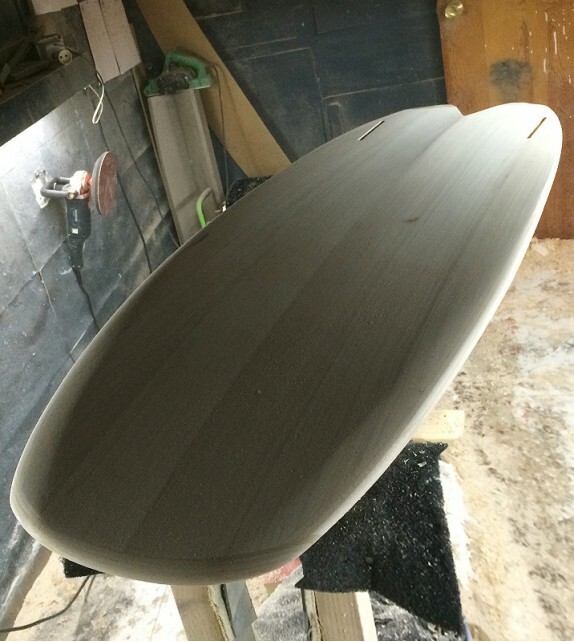 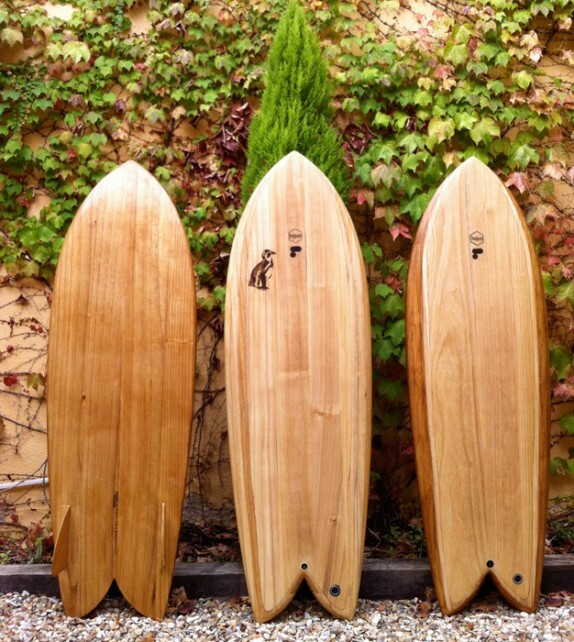 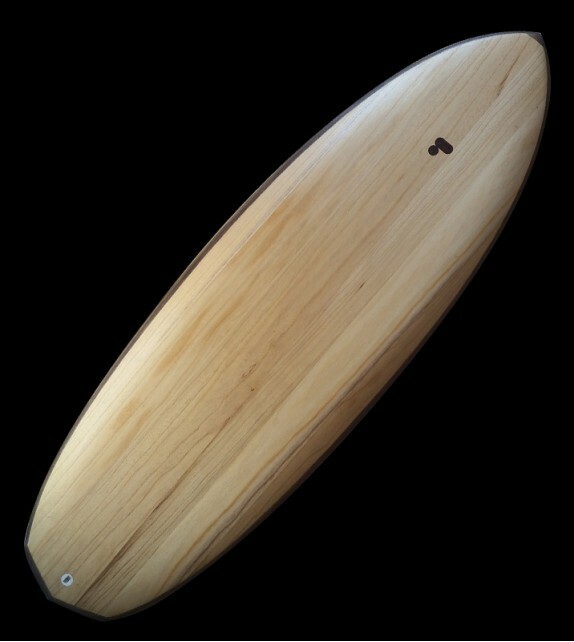 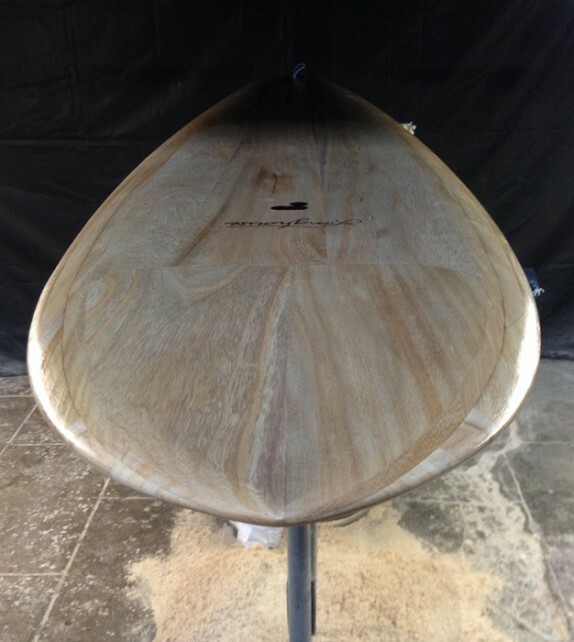 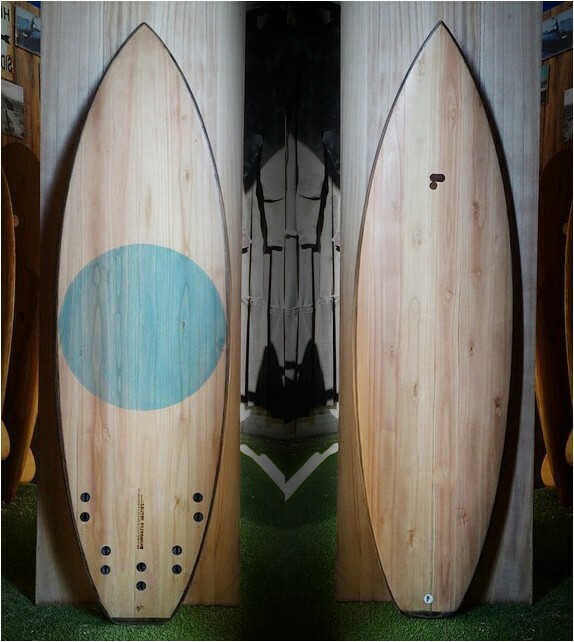 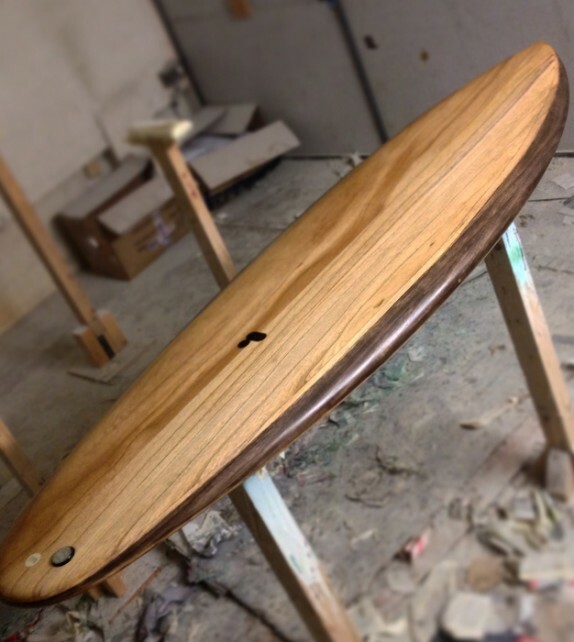 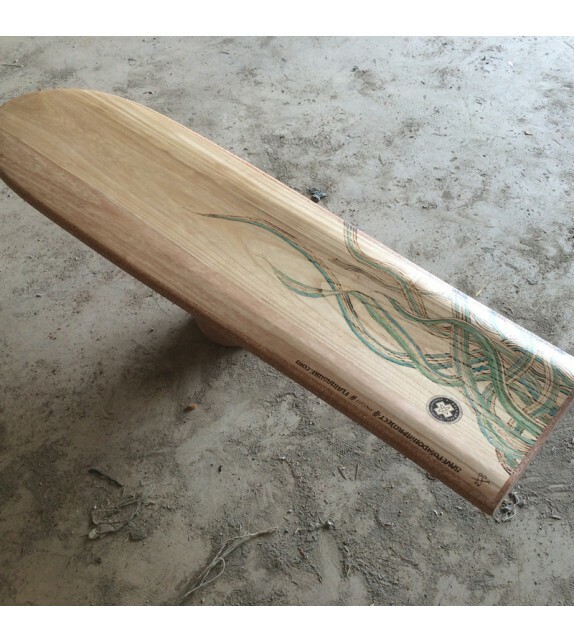 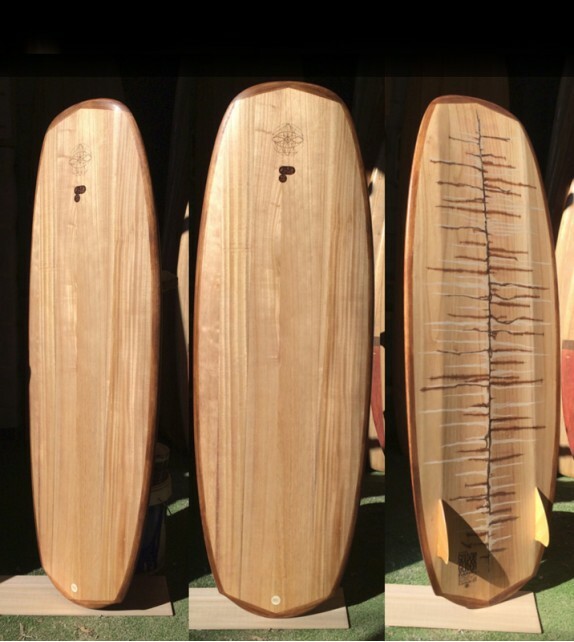 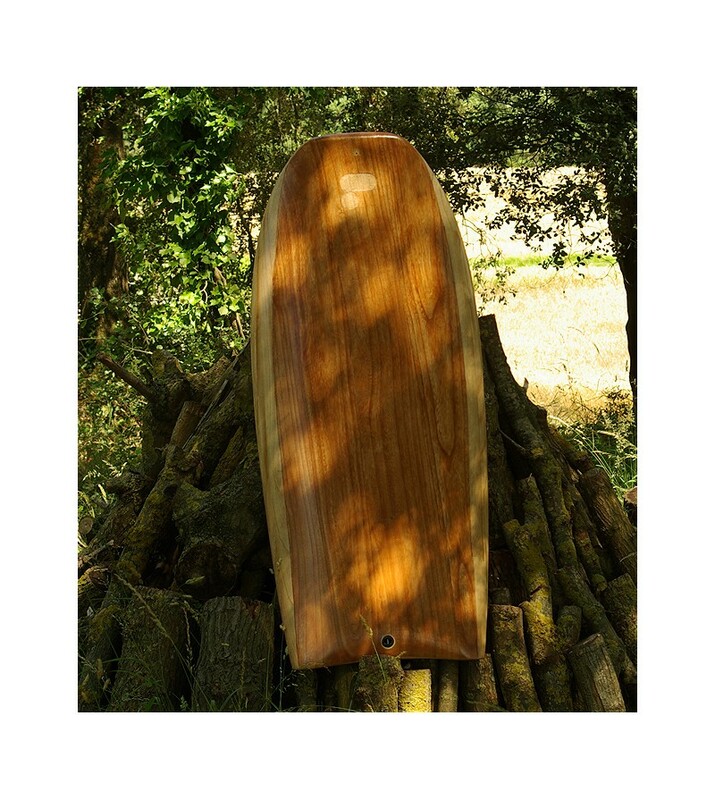 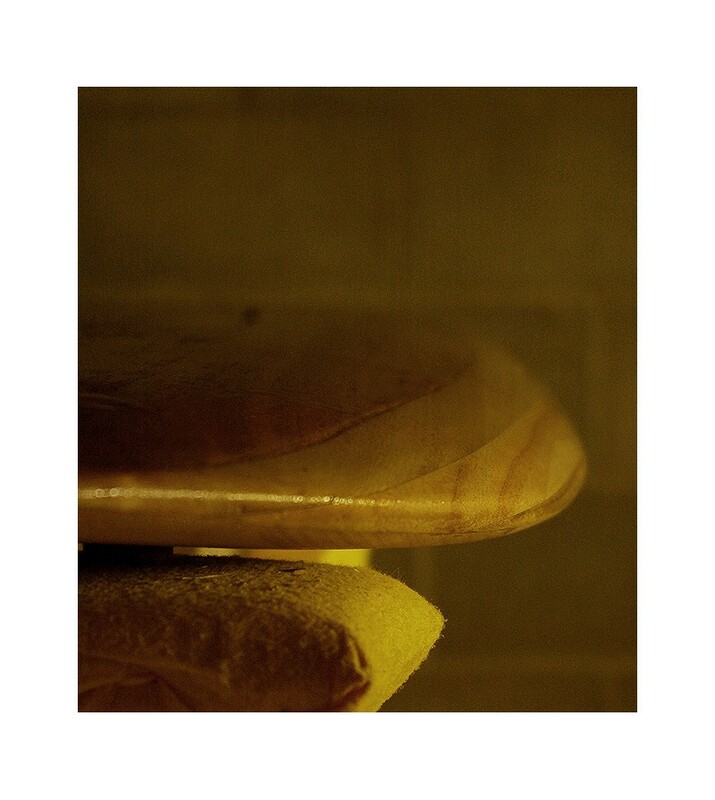 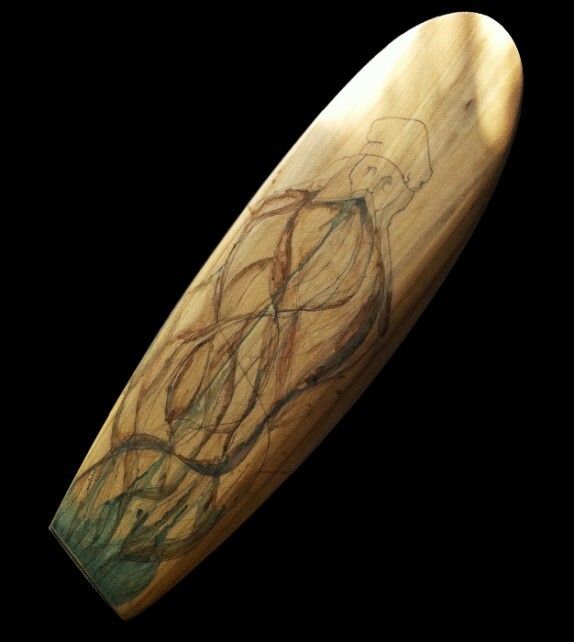 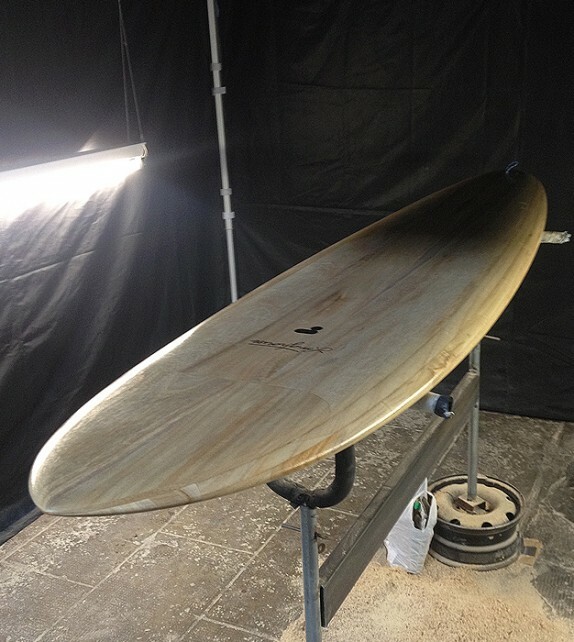 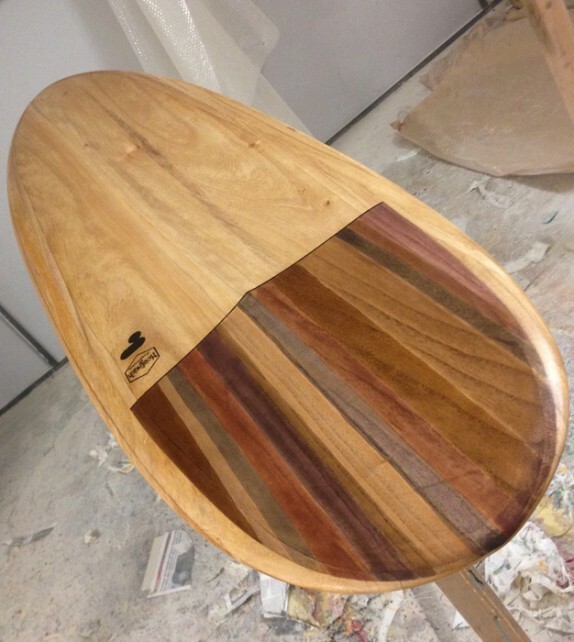 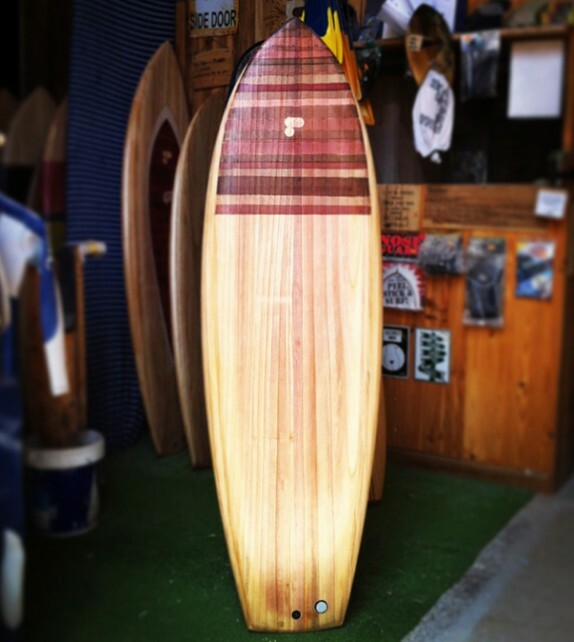 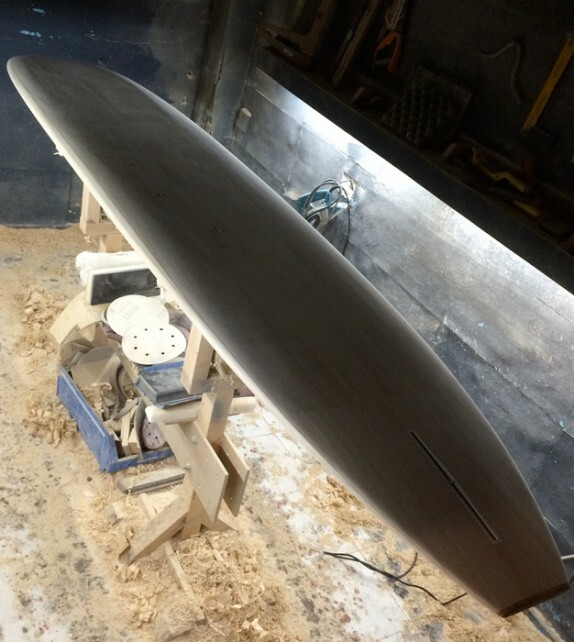 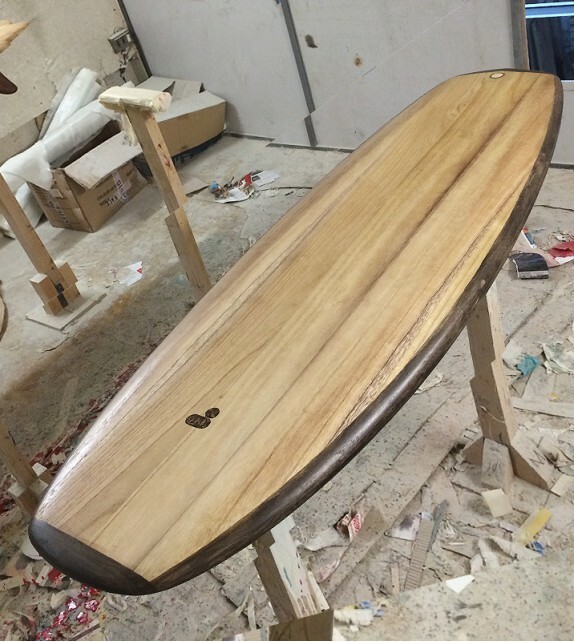 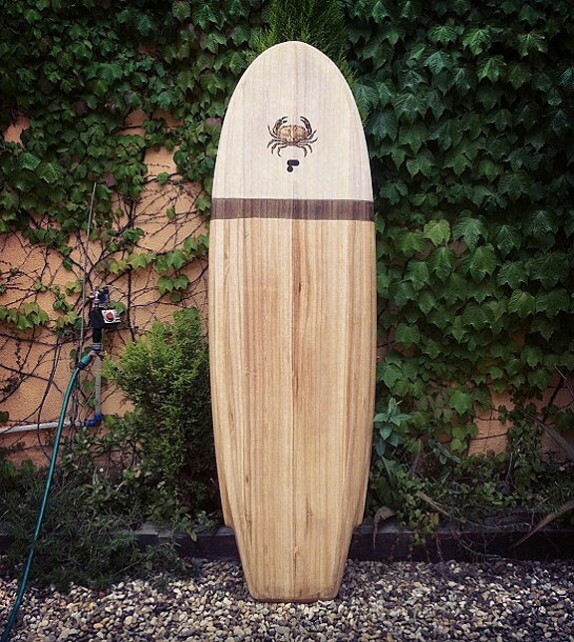 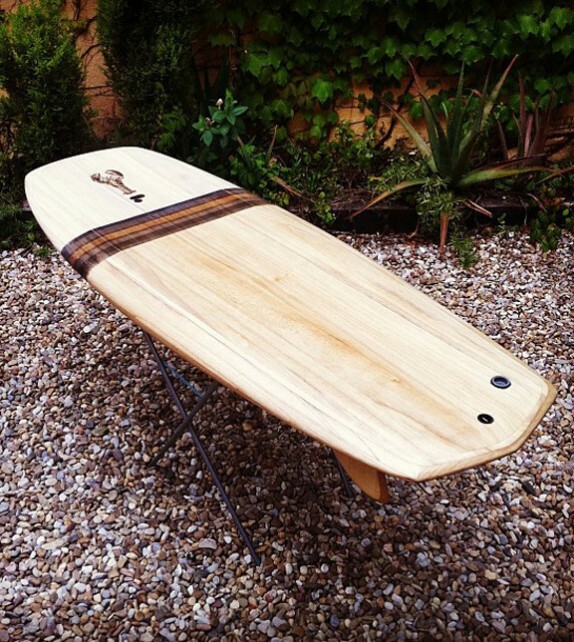 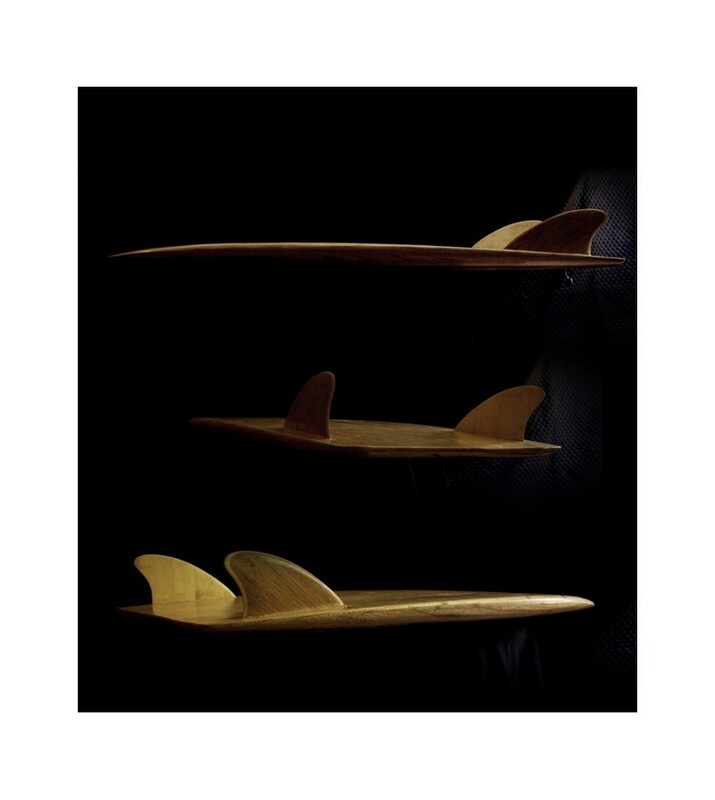 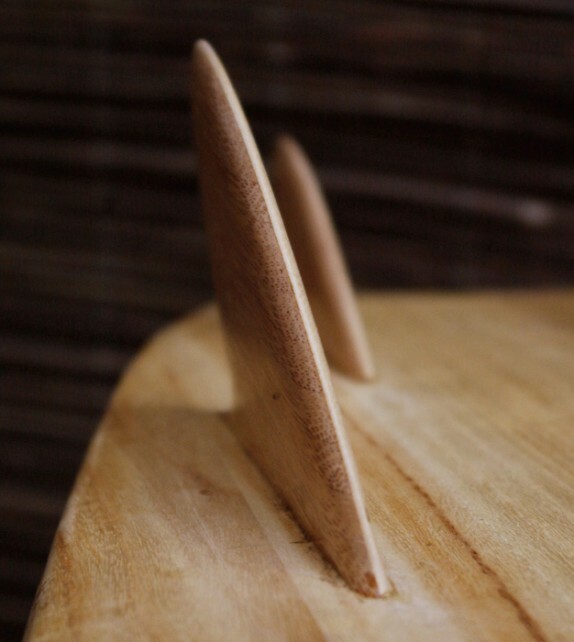 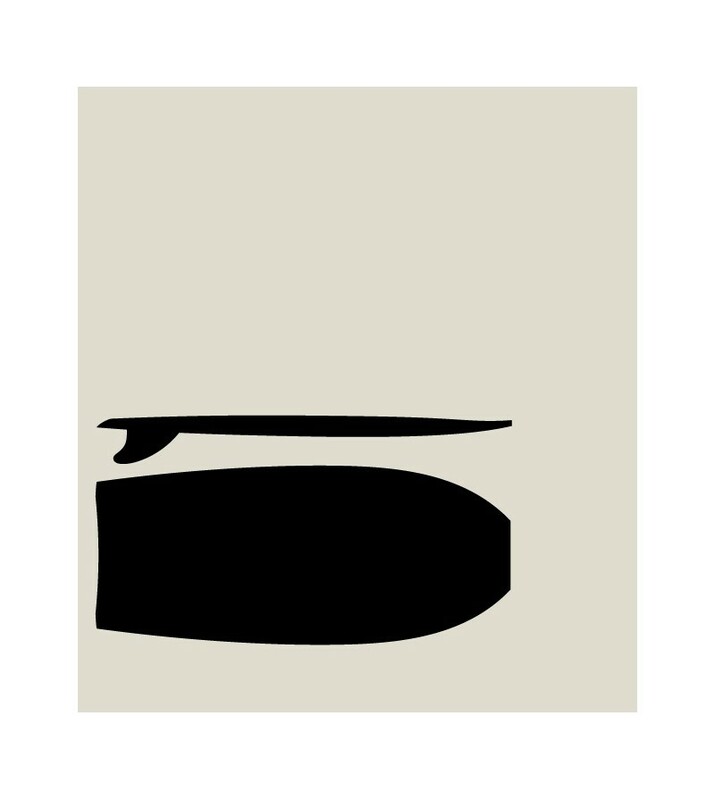 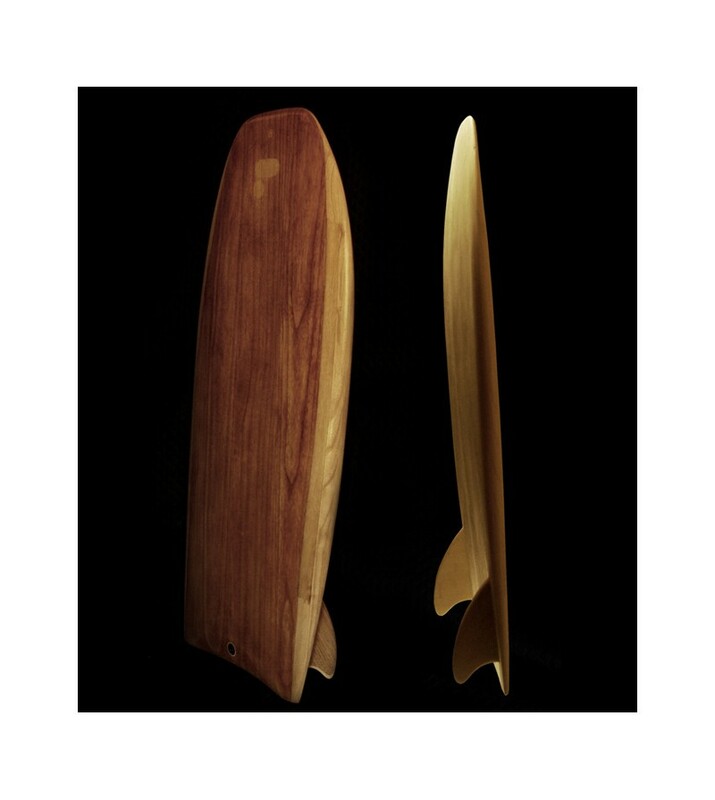 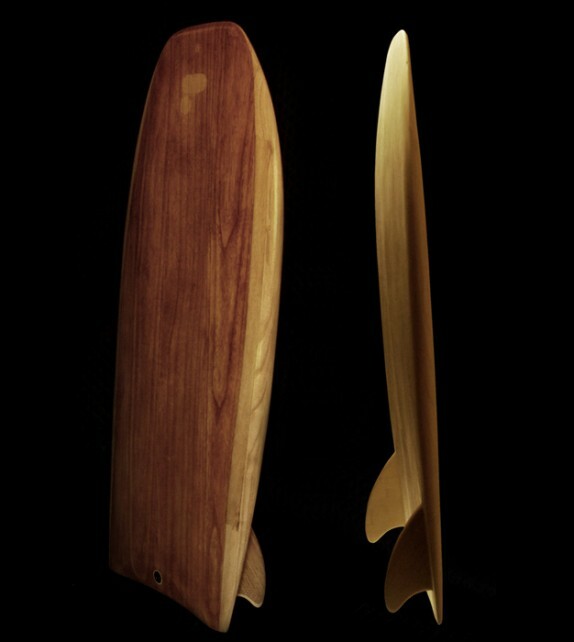 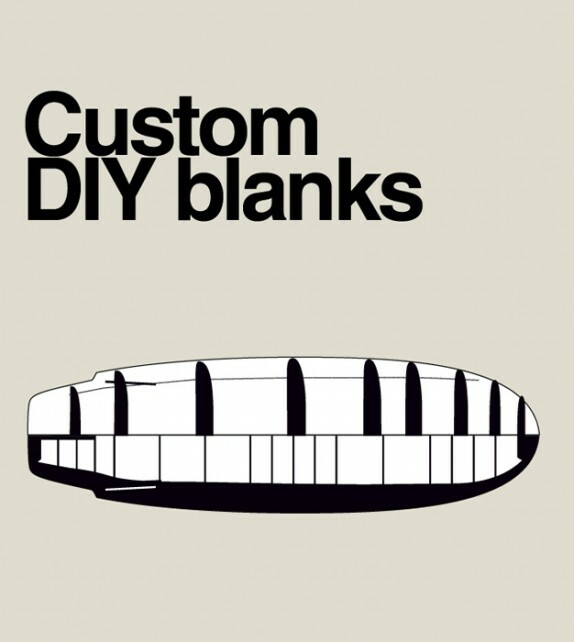 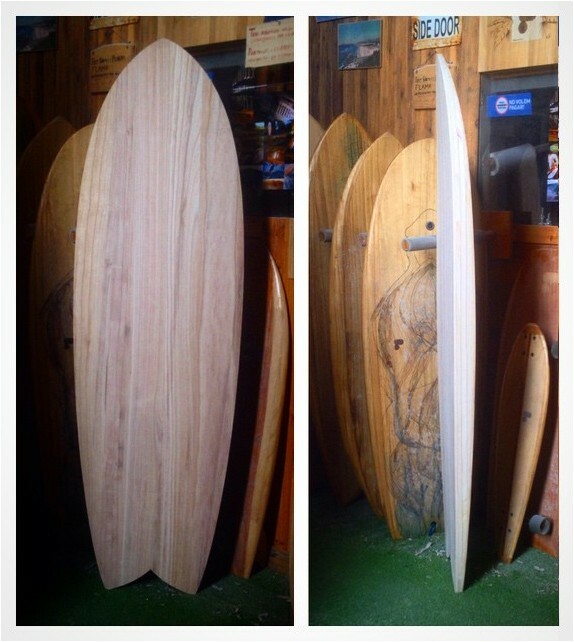 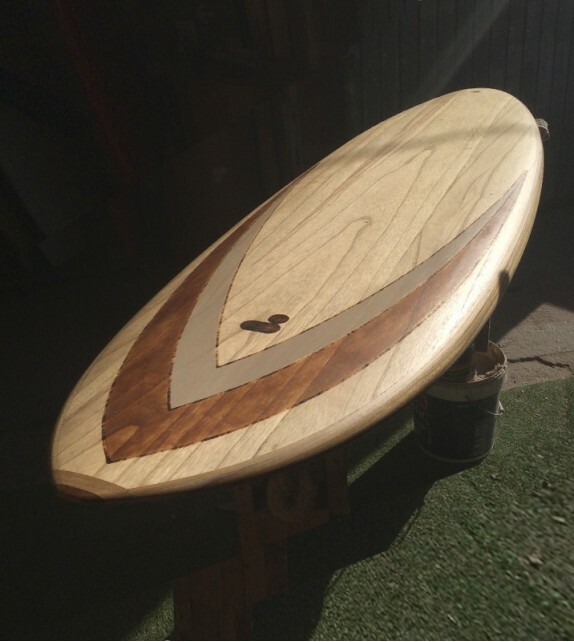 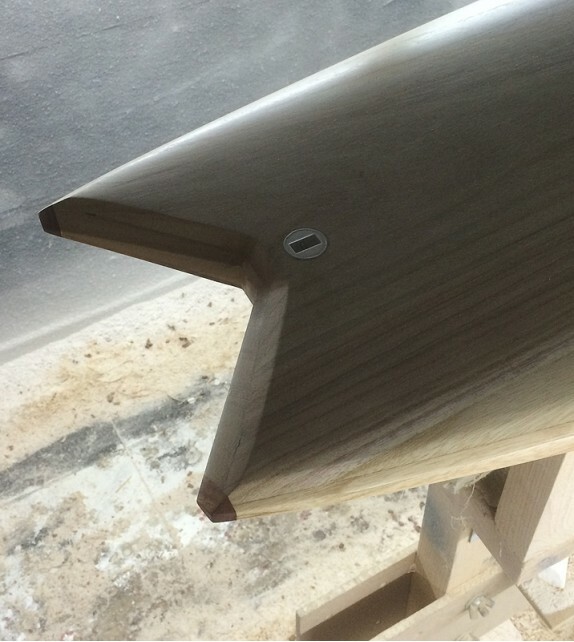 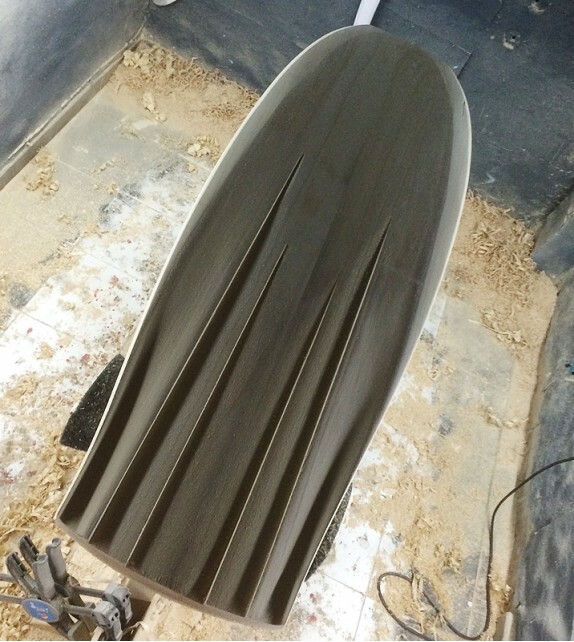 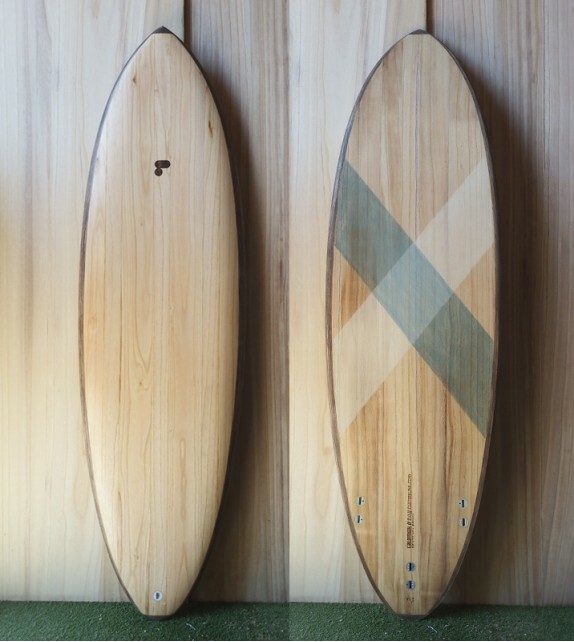 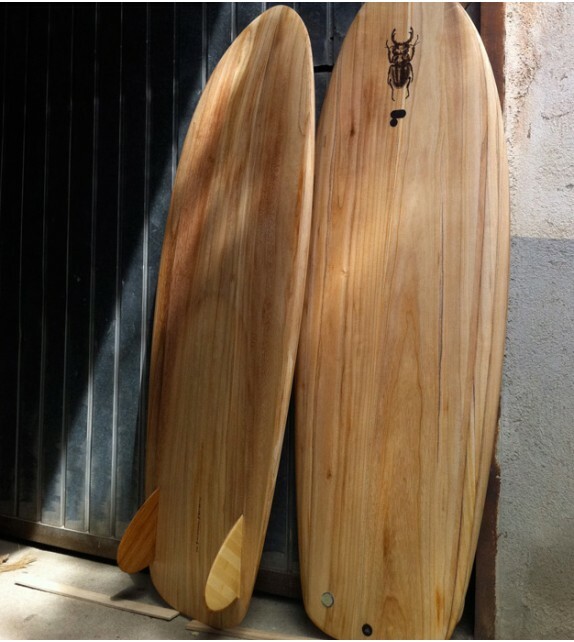 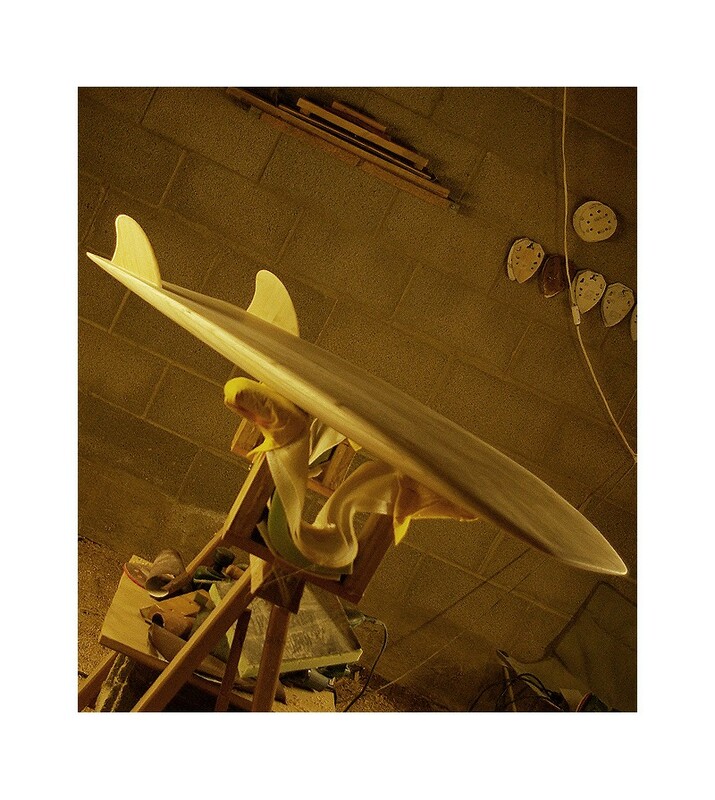 Fins: small bamboo plywood twin keels. 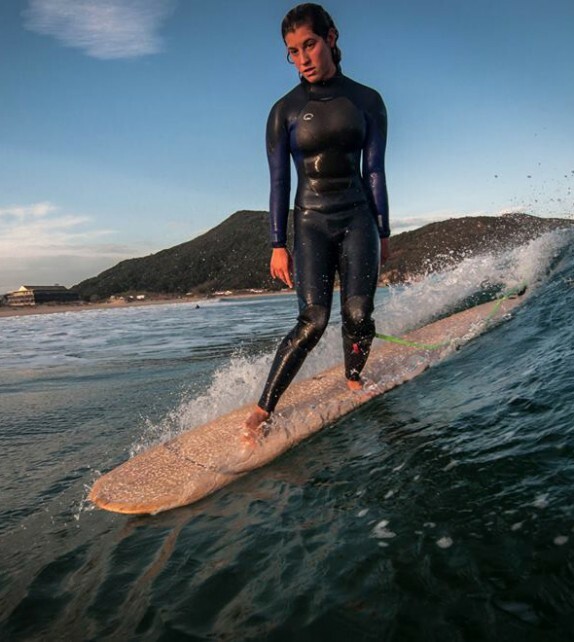 Waves: just try for yourself.